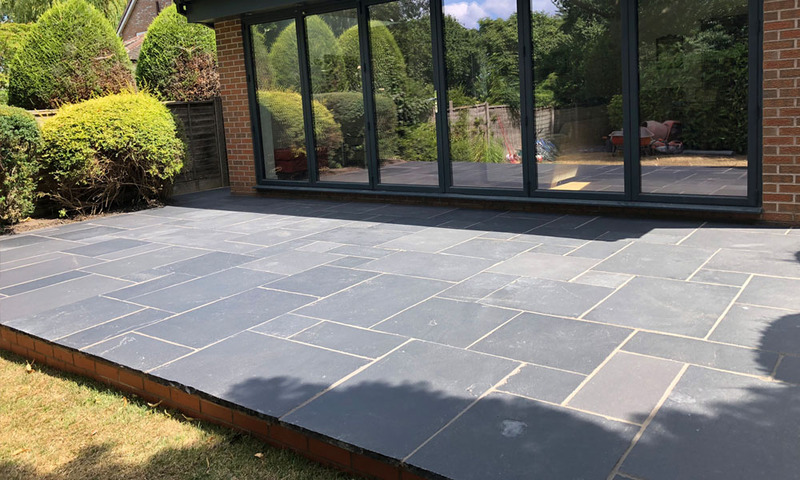 Our services cover all paving and landscaping requirements around your home, including Driveways, patios, garden design all paving repairs and cleaning as well as garden walling. 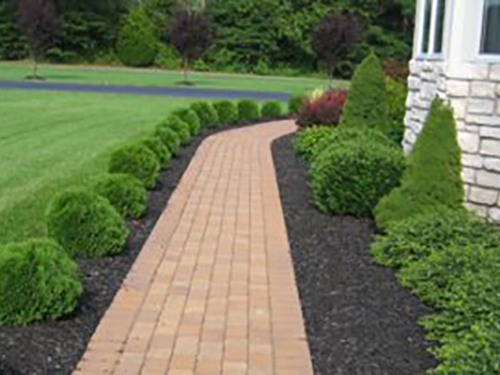 We endeavour to supply you our customers with best possible advice and value for money when estimating for your garden project. We can only work professionally once all of your ideas and input has been taken on board and your project is fully understood. 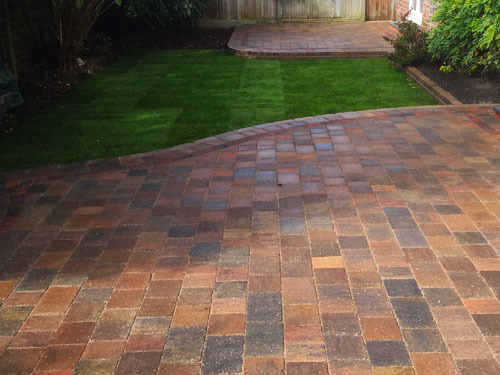 Select Driveways & Patios Ltd specialise in a wide variety of driveways and block paving work. 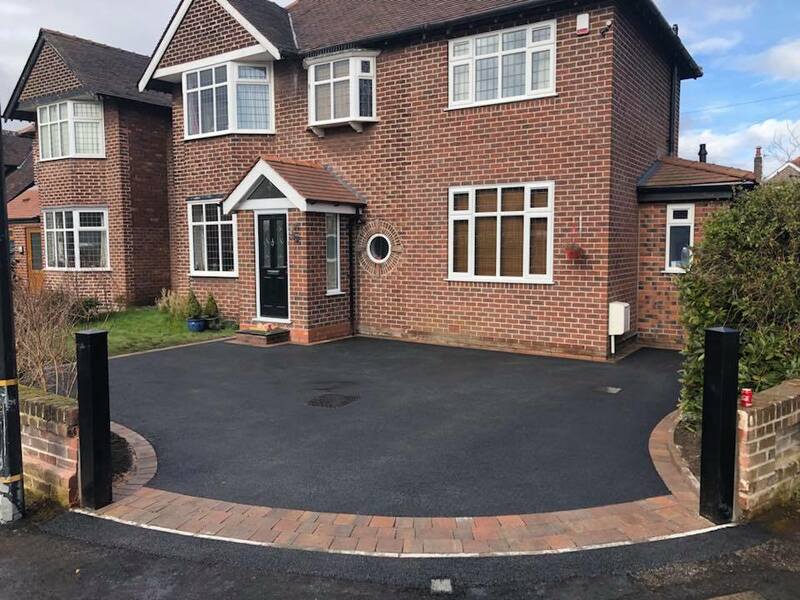 All of our CheckaTrade Approved & Vetted experienced and professional staff can offer you free impartial advice on all your block paving driveway requirements. 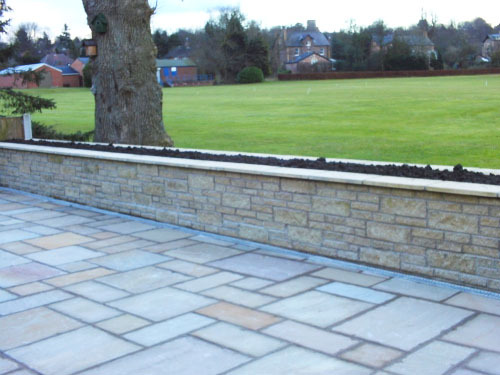 With years of experience in the building field, you can be confident of our quality and reliability. We have been awarded the Certificate of Quality and Service by the Guild of Master Craftsmen. 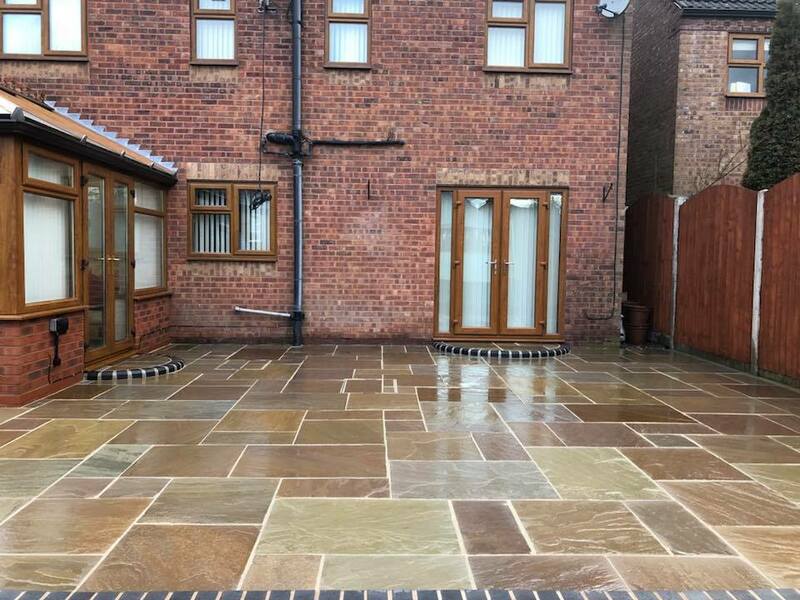 All our work is fully guaranteed and carried out to your total satisfaction, we are also approved members of TrustaTrader as well as CheckaTrade & Certified Members of the Guild of Master Craftmen, you can also see our latest work Facebook. For more information & a free no obligation quote please call one of our team on Call: 01543 888502 or 07588 333 725 We are based in Cannock. covering Cannock, Walsall, Rugeley, Aldridge, Wolverhampton, Litchfield, Brownhills and beyond. 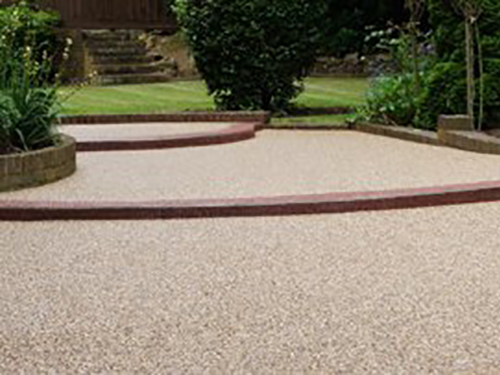 You can also rest assured you are dealing with a professional qualified Driveway & Landscaping Specialist company that is TrustaTrader approved as well as CheckaTrade Vetted & Certified Members of the Guild of Master Craftmen you can also see our latest reviews & work on our Facebook business page.